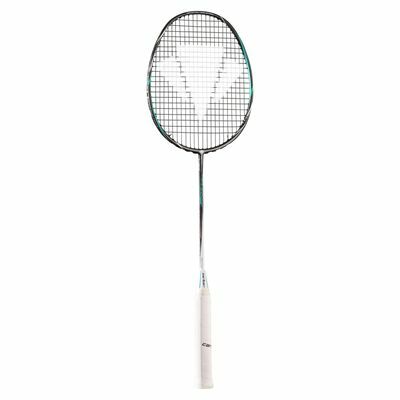 The racket’s frame features Japanese Hi Modulus carbon – the highest specification carbon available on the market. Additionally, its Bi Axial Dynamics frame profile provides increased swing speed due to more efficient aerodynamics, while the softened grommets placed at 3 and 9 o’clock positions ensure greater string movement, thereby increasing power across the hitting zone. With enlarged sweet spot area and increased stiffness it also allows for greater shot accuracy and control. 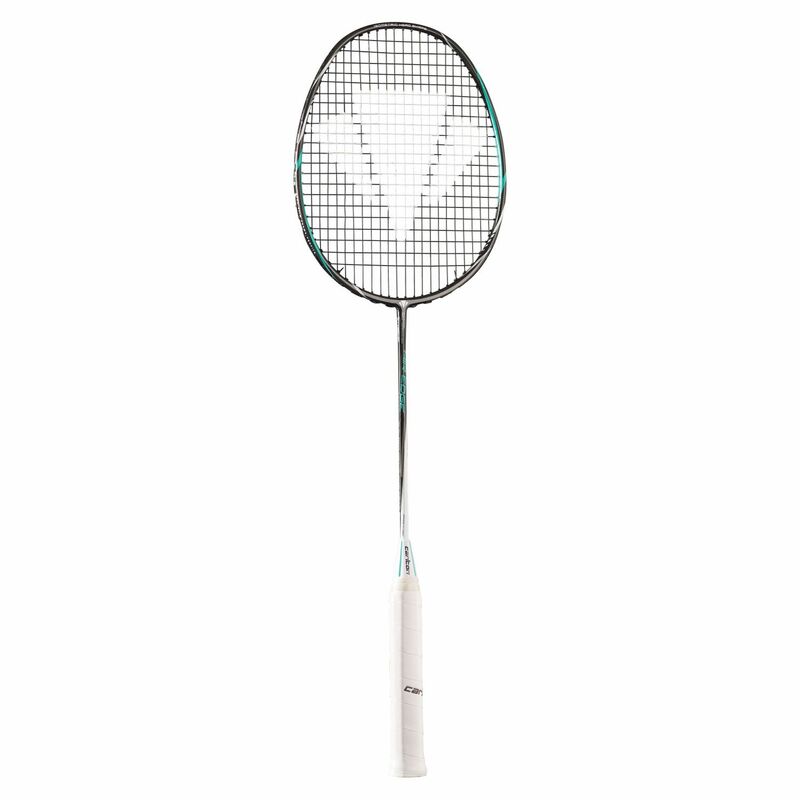 The Carlton Air Edge is a truly playable racket. 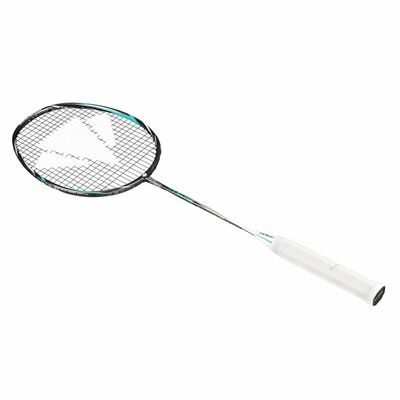 for submitting product review about Carlton Air Edge Badminton Racket.